Visiting Barbados? 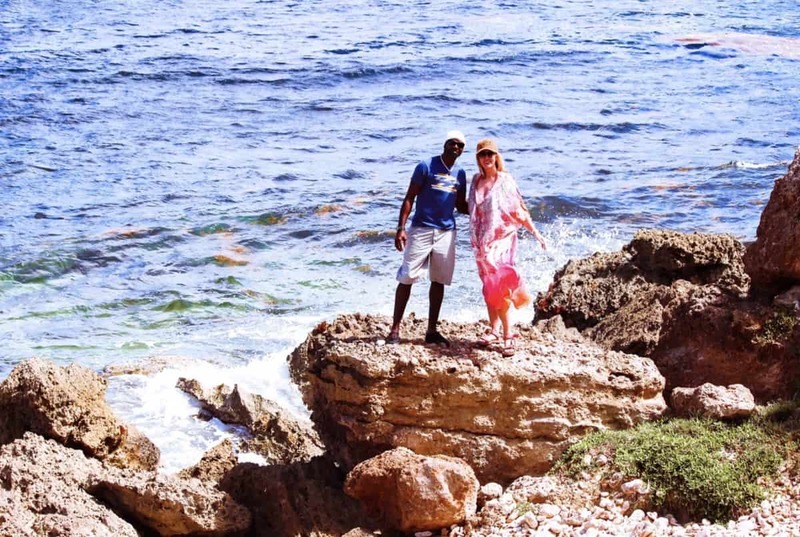 Here are some of my favourite things to do in Barbados. How about something completely different? I attended the Barbados Independent Film Festival 2019 and enjoyed a wonderful evening at the Walled Garden Theatre of the Barbados Museum and Historical Society which was the hub of the third Barbados Independent Film Festival (BIFF). During the 10 day festival, the tranquil grounds of the museum were be transformed into a haven for film enthusiasts. The Garden also featured a new ‘Undercover’ tent that will allow performances and events in all weather throughout the year. The Star of the 2019 BBIF was the gorgeous Sigourney Weaver. My Photo Collage shows the evening with a pre film discussion with Howard Leslie Shore who has written over 80 film scores including Lord of the Rings and The Hobbit. He also wrote the music for Hugo, the oil viewed later in the evening. What a treat and a magical evening. The collage also shows BIFF co director Sir Trevor Carmichael, and photos from the events I attended. Then, I also enjoyed the Festival’s popular CineCuisine Night on Thursday 17 January at the Copacabana Beach Club screened WASTED: THE STORY OF FOOD WASTE where we learnt insider secrets about the food industry from Michelin-starred chefs over signature drinks and food samplings. I was lucky enough to be given a Director’s Circle All Access Pass for those who seek the behind-the scenes-experience, with unrivaled access to all events throughout the festival, priority seating and a host of other benefits. This pass is available only on the festival website (www.barbadosfilmfest.org). If you are in Barbados January 2020, do go to some of the Film events, such a treat and a wonderful experience. You can buy just a single ticket, if you are not able to attend the whole 10 days. 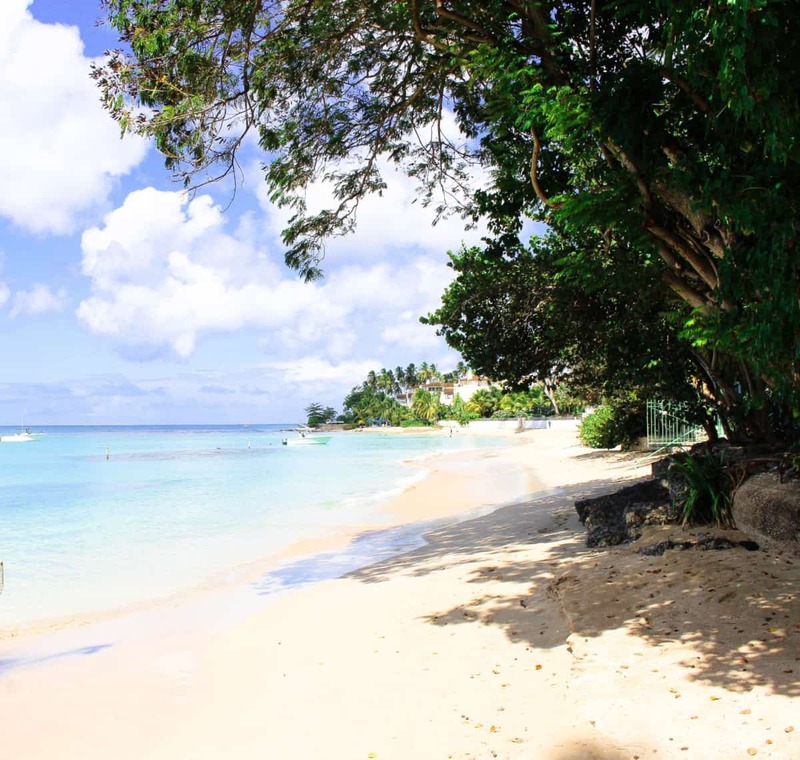 Of course, Barbados is famous for amazing beaches, beautiful clear blue sea and all that the activities to be enjoyed on the beach and at sea! 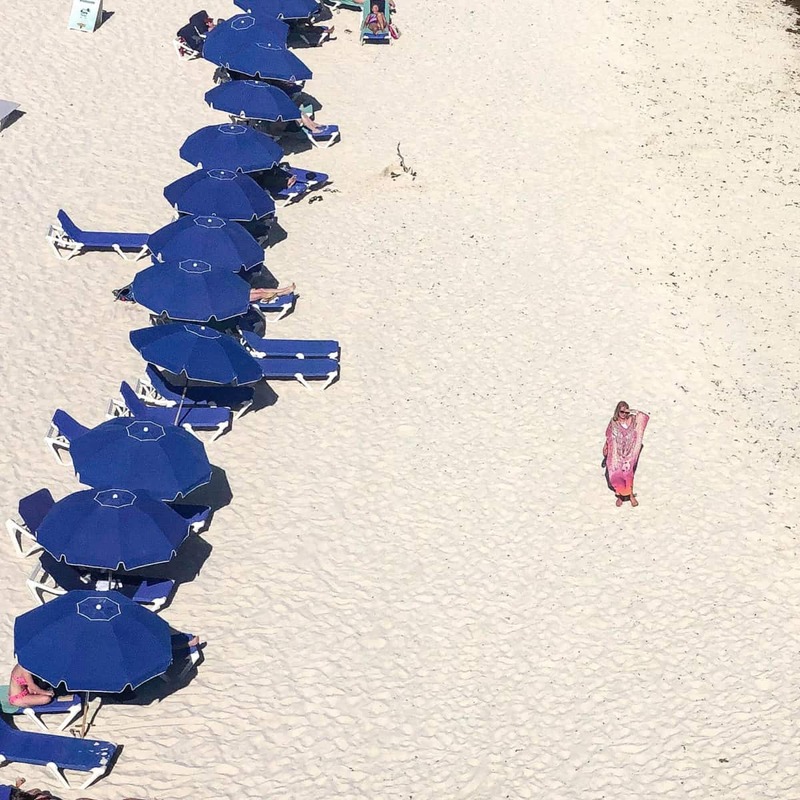 Enjoy beach life all around the island. 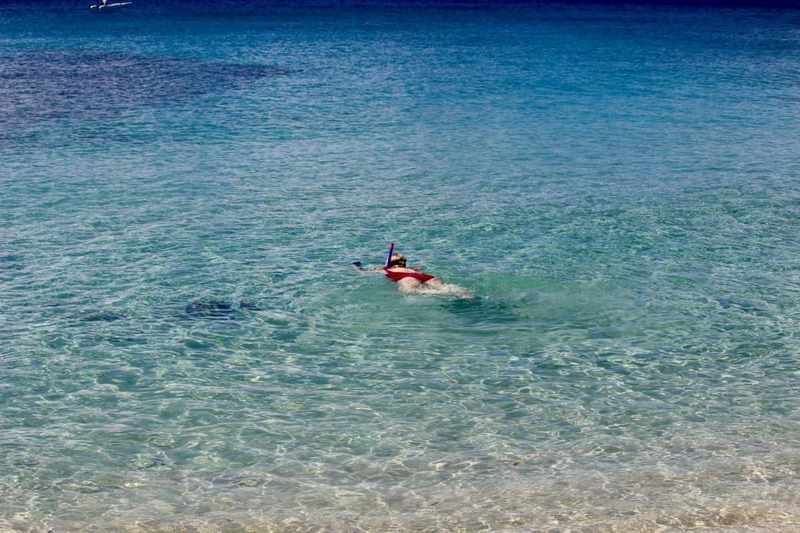 We swam and snorkelled and the water is second to none. Next visit I plan to sail around the islands. Barbados is a Tax Free island so you can shop til you drop. (Hope Mr Diva doesn’t read this!) 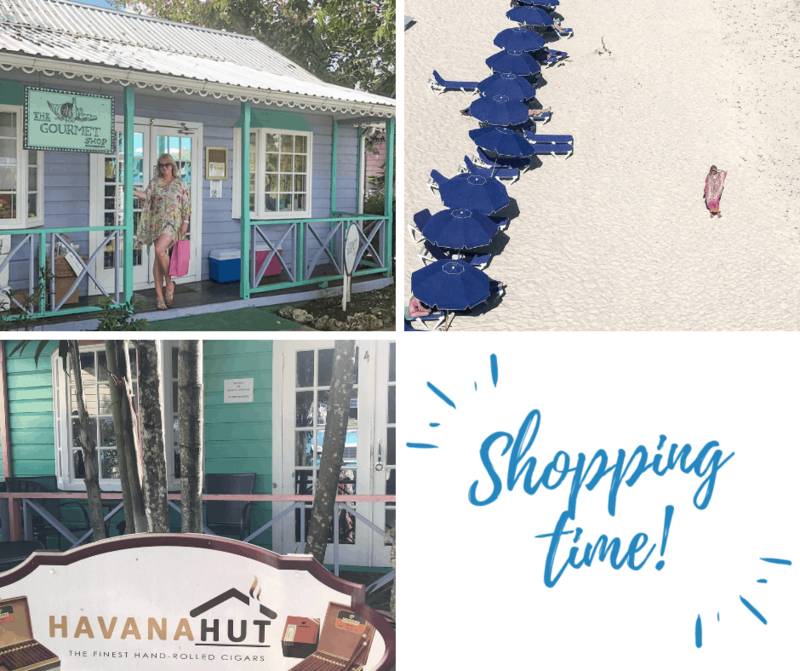 Apart from the terrific jewellery stores I very much liked the chic little clothing stores packed full of flowing dresses, hats and everything you need for a beach life! Some great shopping places to visit are Cave Shepherd Mall, Pelican Craft Centre, Limegrove Lifestyle Centre and SkyMall. Animal Flower Cave. This was a favourite of mine! Set in the North of the island. A beautiful ocean cave with Coral floor, Sea Anemones and natural rock pools. 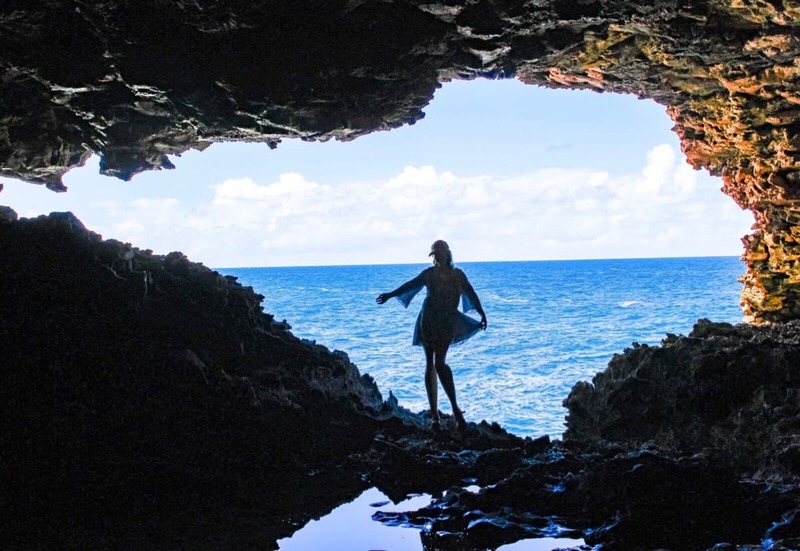 You can swim in the cave so pack your swimsuit for this trip! The Capital of the island and a UNESCO World Heritage site. An interesting place to visit, especially the Port area. I especially like the Racecourse too, wish I was there on a Raceday! Also check out the George Washington attraction and the Barbados Museum. 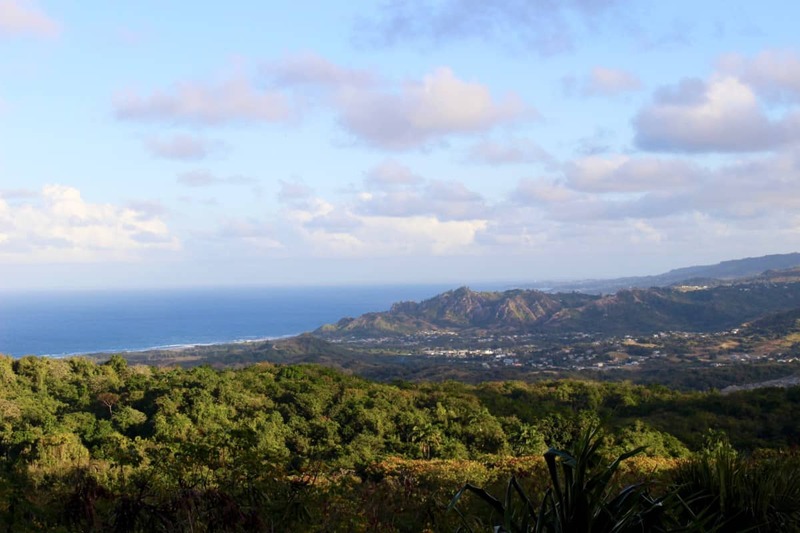 There are so many great places to hike in Barbados, from the rugged coastline in the East to the inland countryside. We arranged to hike with a local hiking company and although it was too hot for me to hike, we enjoyed a very interesting day exploring some lesser known areas off the beaten trail. Contact Trevor if you want an ‘off the beaten track’ experience with a super guide! Contact Trevor on Tel: +1 246 264 0184. I am a vegetarian/pescetarian and so the food in Barbados is simply perfect for me! Fresh fruit and vegetables with delicious fish caught fresh everyday. I quickly acquired a taste for local Rum Cocktails too! Several of my followers recommended dining at Oistins Fish Market. I must admit it is probably a little bit too basic for a Diva, but a great experience all the same! Also, relatively inexpensive in a quite expensive island. There are so many beach bars serving great Bajan food, you are spoilt for choice. We enjoyed lunch at beautiful Cobblers Cove Hotel on the West Coast near Speightstown. Although with the British pond devalued by 20%, everything is more expensive for us Brits! Make sure you sample the local Rum too! I hope you enjoy some of my favourite things to do in Barbados, do let me know some of your own favourites for my next trip.